A talk show host and conspiracy theorist that claimed the Sandy Hook school shooting in Newtown, Connecticut, was a hoax has lawyered up. 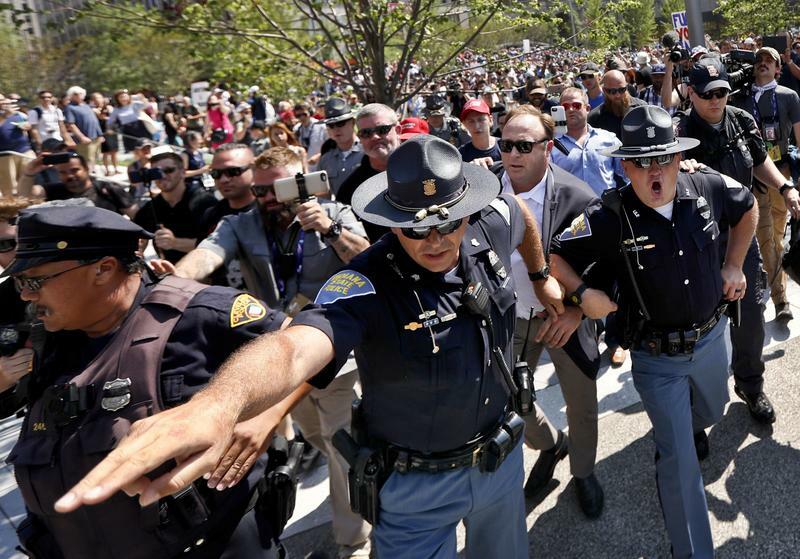 Mounting lawsuits are posing a threat to the future of Alex Jones’s show. 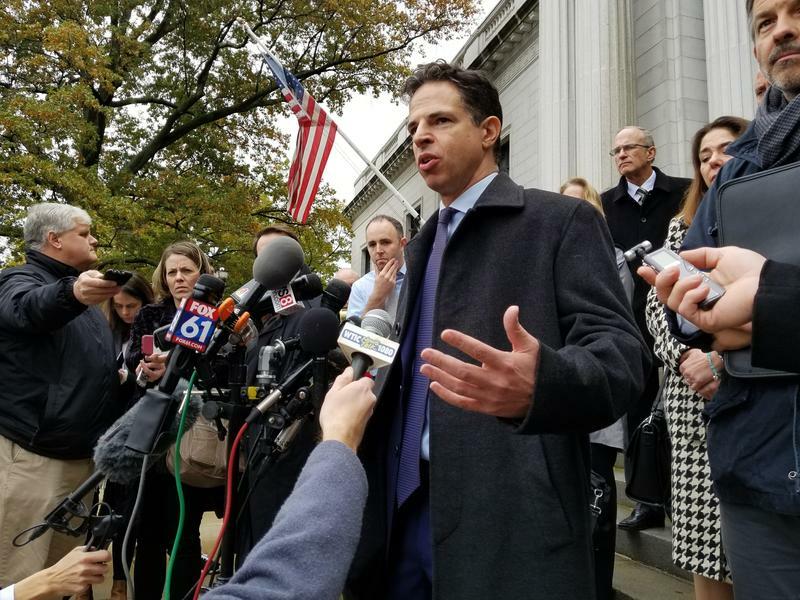 The Connecticut Supreme Court is likely to decide this week whether to allow 10 families of victims in the 2012 Newtown school shooting to sue Remington, the company that manufactured the assault-style rifle used in the massacre. 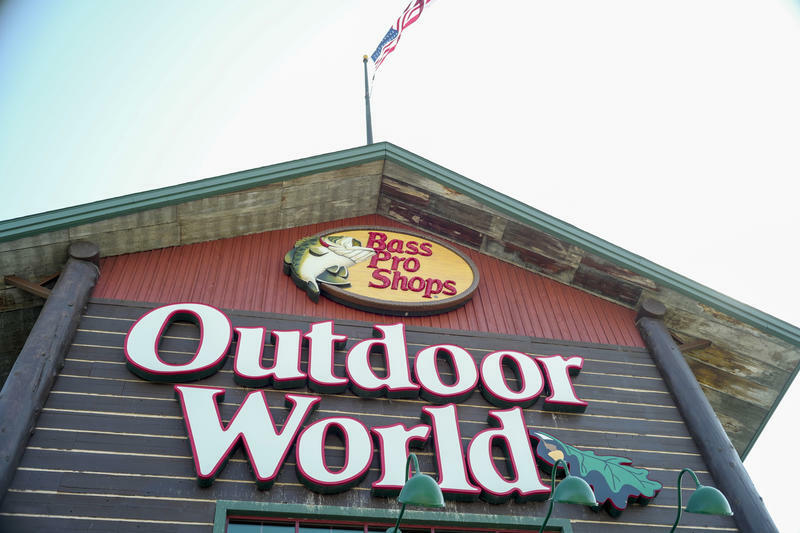 Law experts say if the case moves forward, it would be the furthest a lawsuit has gone involving a gun manufacturer since Congress passed a law in 2005 that broadly protects gun makers from lawsuits. 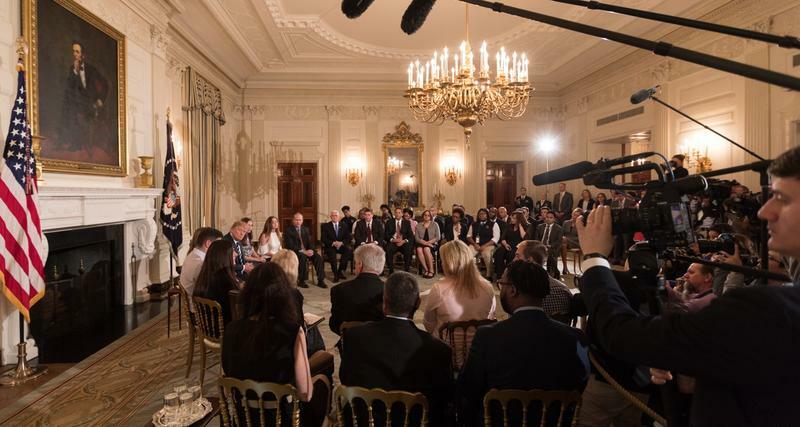 Two parents who lost children in the 2012 mass shooting at Sandy Hook Elementary School joined survivors of the school massacre in Florida to speak with President Donald Trump Thursday about school shootings. 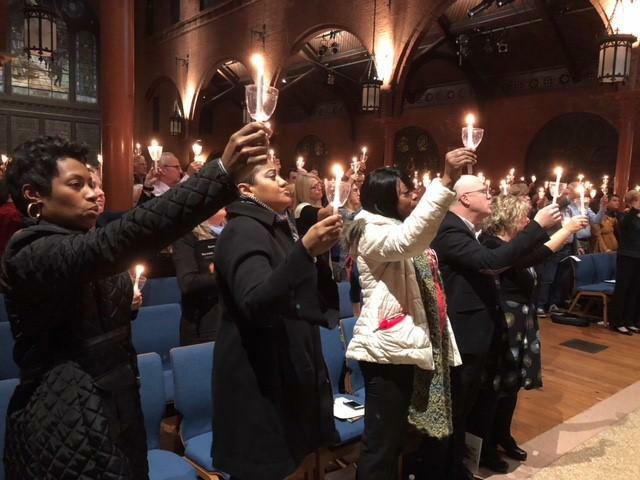 Survivors and family members of victims of gun violence held a candlelight vigil at St. Mark's Episcopal Church in Washington, D.C., Wednesday evening to commemorate the fifth year since the shooting at Sandy Hook Elementary School in Newtown, Connecticut. 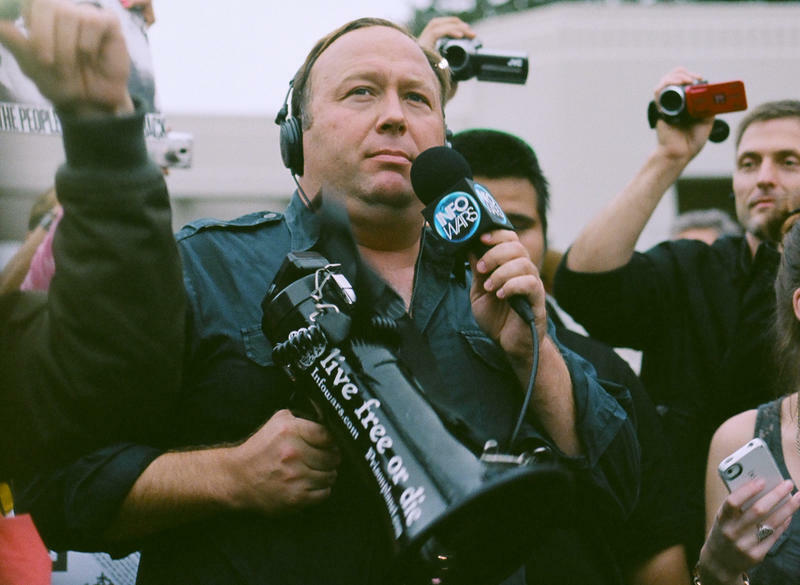 Gun control advocates and families of the Sandy Hook tragedy are asking NBC to pull an interview with “Infowars” radio host Alex Jones. The conspiracy theorist has said on numerous occasions that Sandy Hook was a hoax. 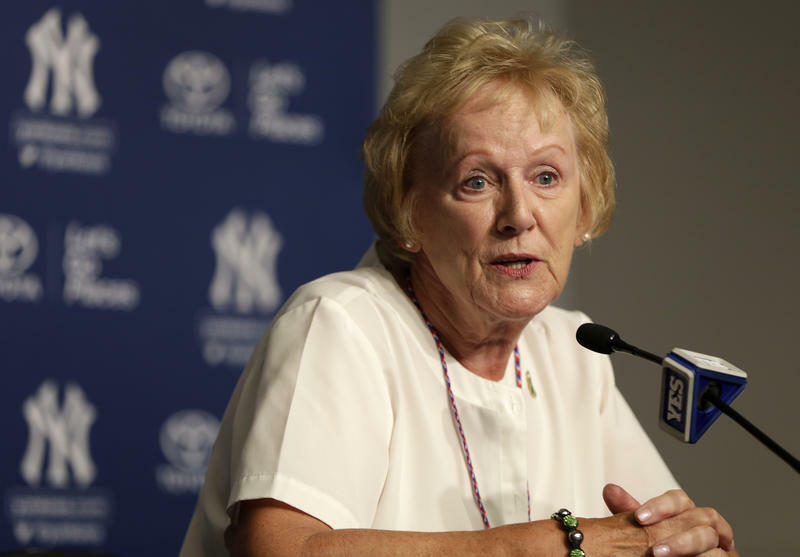 The woman who led Newtown, Connecticut, after the 2012 shooting at Sandy Hook Elementary School is retiring. First Selectman Pat Llodra served four terms starting in 2009. 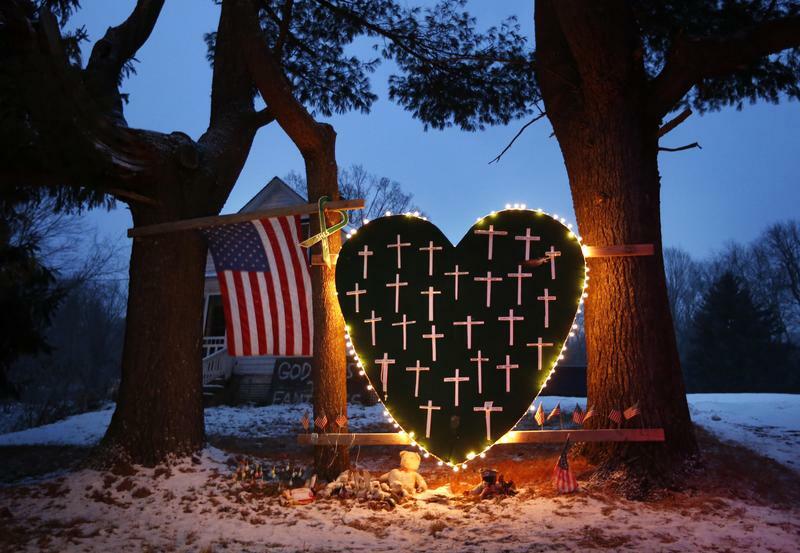 The school board in Newtown, Connecticut, wants Donald Trump to acknowledge the 2012 shooting at Sandy Hook Elementary School. Trump has praised a radio host who claims the shooting was a hoax. 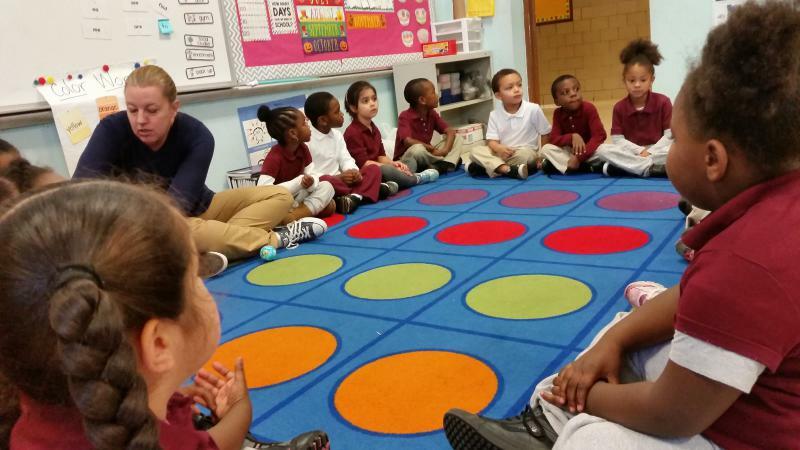 The board sent Trump an open letter in February asking him to repudiate that claim. The letter says the town has been hurt by the viciousness of people who deny the shooting took place. 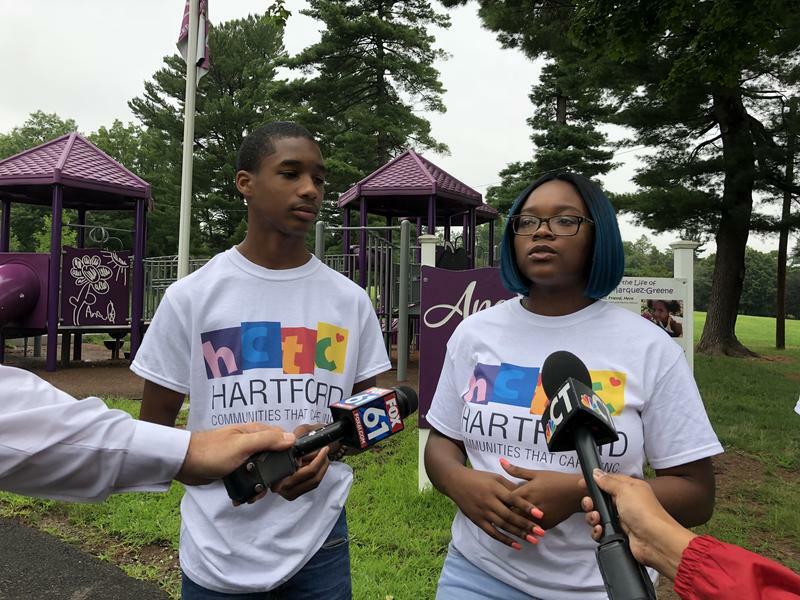 At least three people have been arrested for harassing parents who lost children in the shooting. 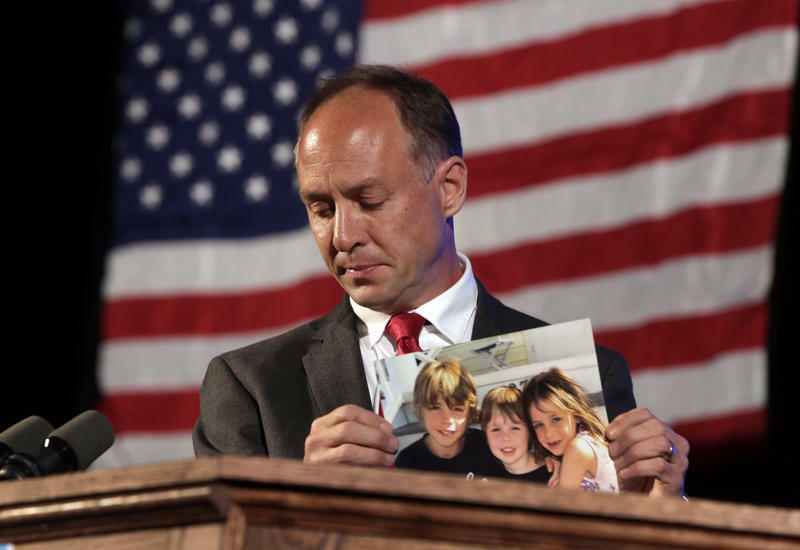 In their new documentary, Kim Snyder and Maria Cuomo Cole provide an eye-opening narrative of life after Sandy Hook -- the deadly mass shooting that thrust Connecticut and gun reform into the national spotlight. This hour, we sit down with the filmmakers and learn about the multi-year journey that brought "Newtown" to the screen. 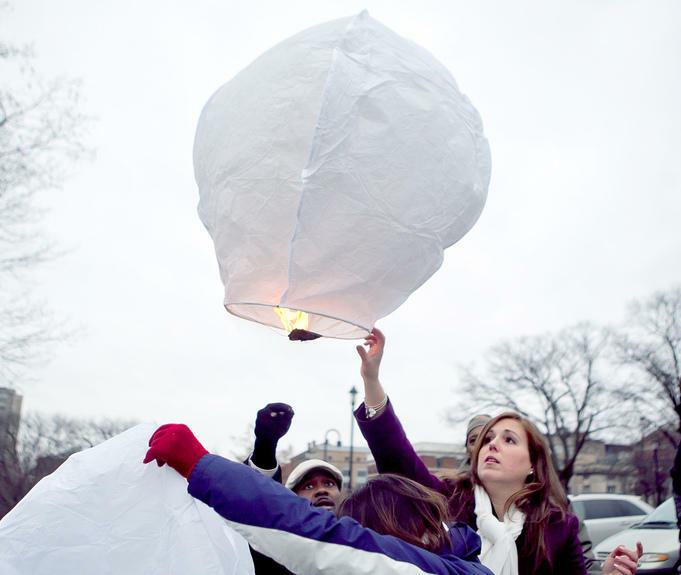 Wednesday is the fourth anniversary of the Sandy Hook Elementary School shooting in Newtown, Connecticut. 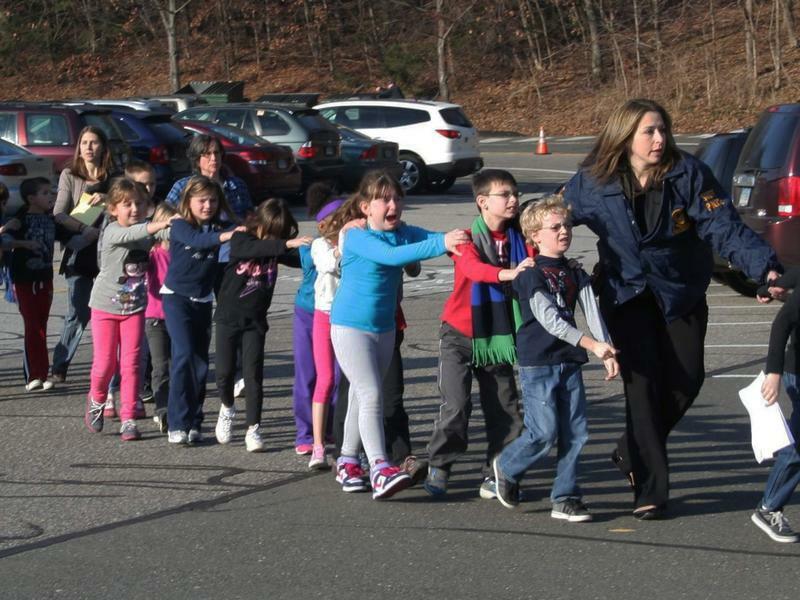 A gunman walked into the school and took the lives of 20 children and six educators. 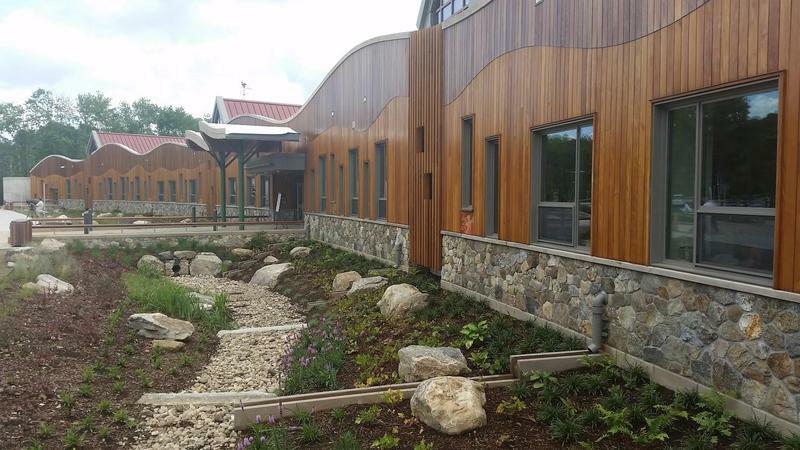 Sandy Hook Promise Builds on a "Culture of Awareness"
That's the message Sandy Hook Promise wants to get out to schools -- most teenagers make a warning of some kind before going on a shooting rampage, according to the Centers for Disease Control.